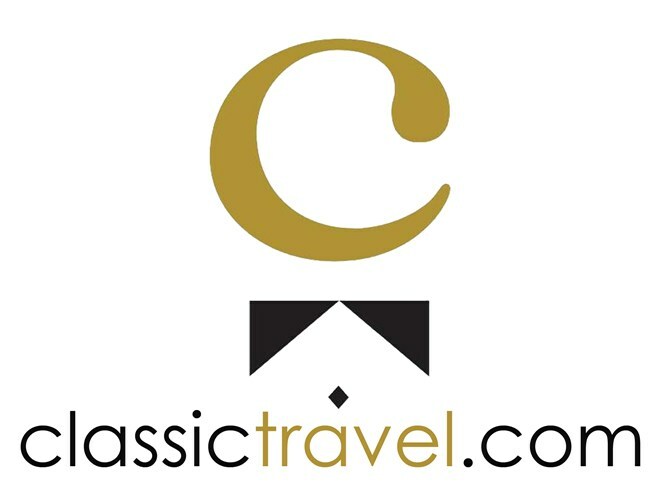 Classic Travel Service is pleased to offer the ability to book luxury hotels with unique Virtuoso benefits online at classictravel.com. Every booking is followed up by a qualified advisor who makes sure your stay is everything you expect when working with a Virtuoso agency. Our specialty travel section highlights the best destinations around the world and sample customized itinerary's that we arrange using Virtuoso suppliers located in that area. Whether you want to book a luxury hotel for one night or plan an extensive luxury holiday please visit us at classictravel.com.